Xiaomi Redmi 4A is said to be one most the most awaited phones of 2017 because of its amazing features available in just INR 5999. Xiaomi Redmi 4A has been promoting its new product with a tagline which says, “More power to you” seems correct. When you look at the features of Xiaomi Redmi 4A, You are sure to find a power phone under INR 7000. Xiaomi Redmi 4A is scheduled to be launched in India on 23 March 2017. 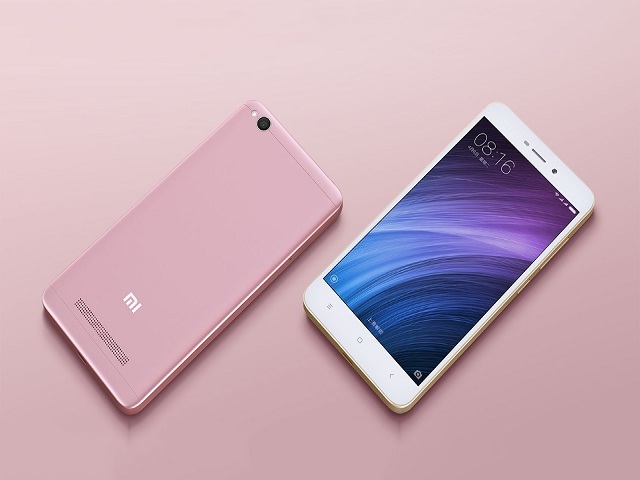 RedMi 4A will become the first choice for users who want a full-featured phone with a limited budget. RedMi 4A has worked on his look giving it an impressive look with a metallic body. Display- With a 5.0 inches display having IPS LCD capacitive touchscreen, and 720 x 1280 pixels screen makes the phone is something to look out. Memory- Qualcomm Snapdragon 425 Quad-core processor and memory of card slot of 256 GB(used in 2 SIMs) and internal memory expandable up to 32 GB and 2 GB RAM, you have more space to store your contents. Camera- A Front camera of 5 MP, f/2.2, phase detection autofocus, LED flash and Rear Camera consisting of 13 MP, f/2.2 and 1080p video streaming at 30fps, gives you a perfect choice for selfies, photos, and videos. Battery- A non-removable Li-Ion battery of 3120 mAh installed in RedMi 4A. Price In India– Price of Xiaomi Redmi 4A is 5,999 INR.